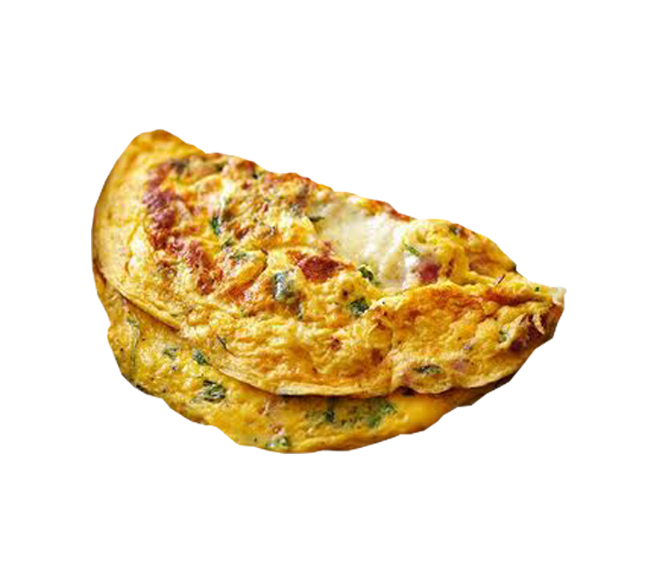 Download top and best high-quality free Omelet PNG Transparent Images backgrounds available in various sizes. To view the full PNG size resolution click on any of the below image thumbnail. 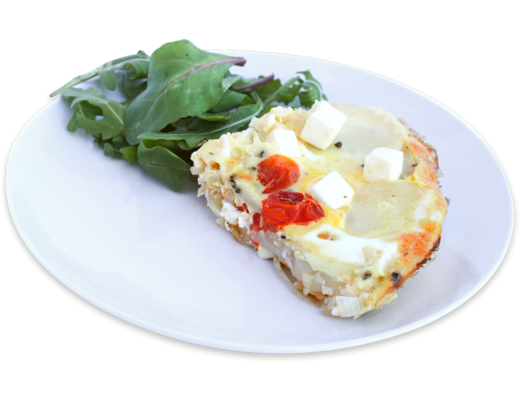 Both the egg white and egg yolk are rich in nutrients – proteins, vitamins and minerals, and the yolk contain cholesterol, fat-soluble vitamins, and essential fatty acids. 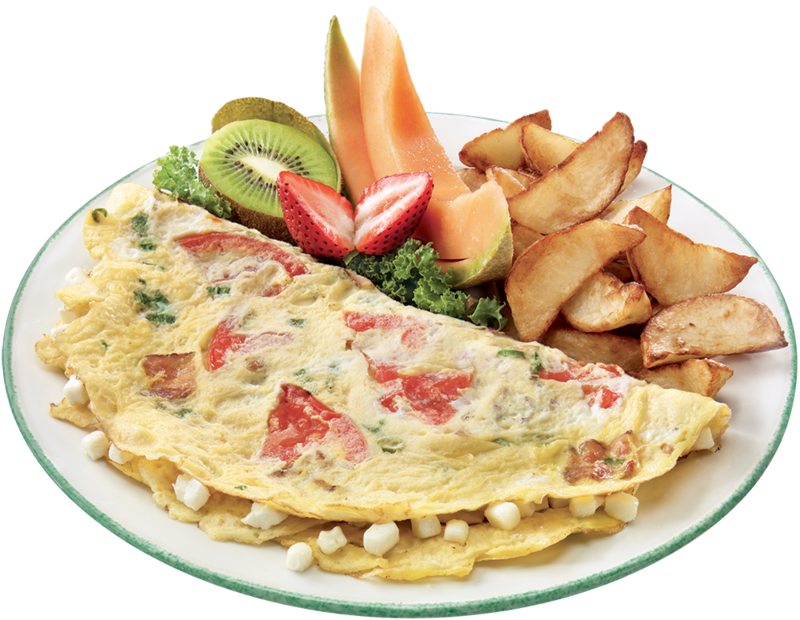 Eggs are an important and universal ingredient for cooking, they cook in different ways such as an omelet, boiled egg, fried egg, flat Egg, egg bhurji, egg curry and egg salad. 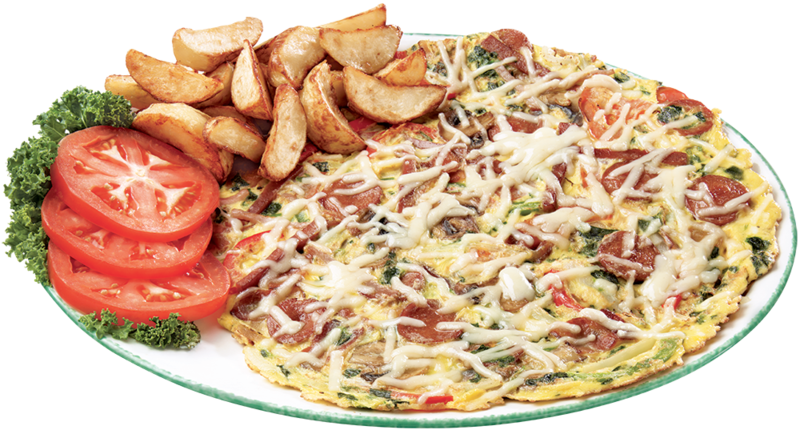 Omelet is a very good source of cheap high-quality protein. 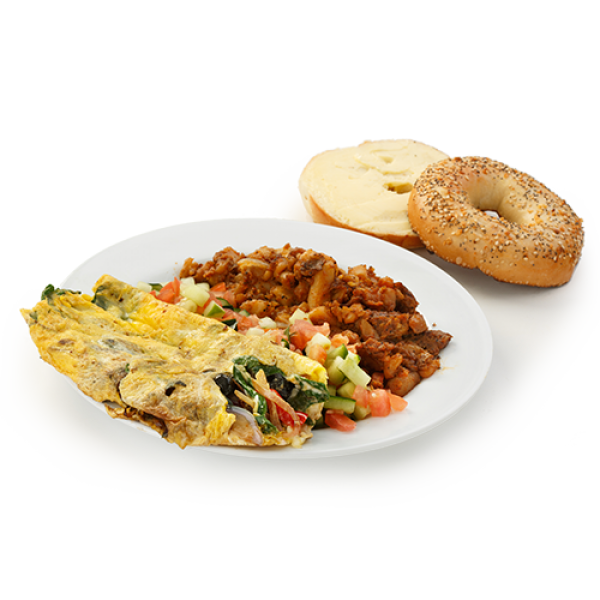 More than half of one egg protein is found in egg white along with vitamin B2 and less fat and cholesterol than the yolk. 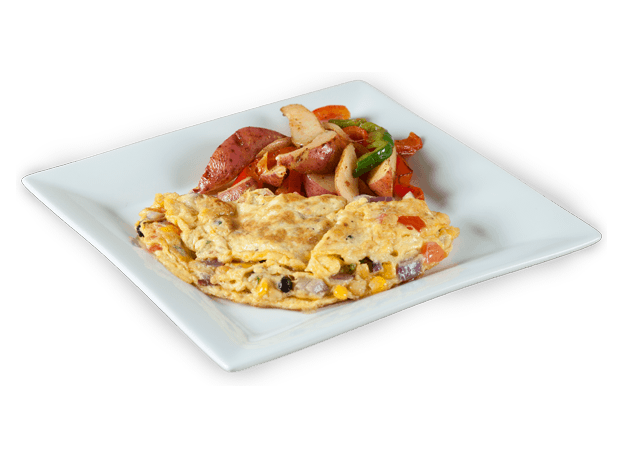 If we cook white egg omelet is a rich source of selenium, vitamin D, B6, B12 and minerals such as zinc, iron, and copper. Egg yolks contain more calories and fat. 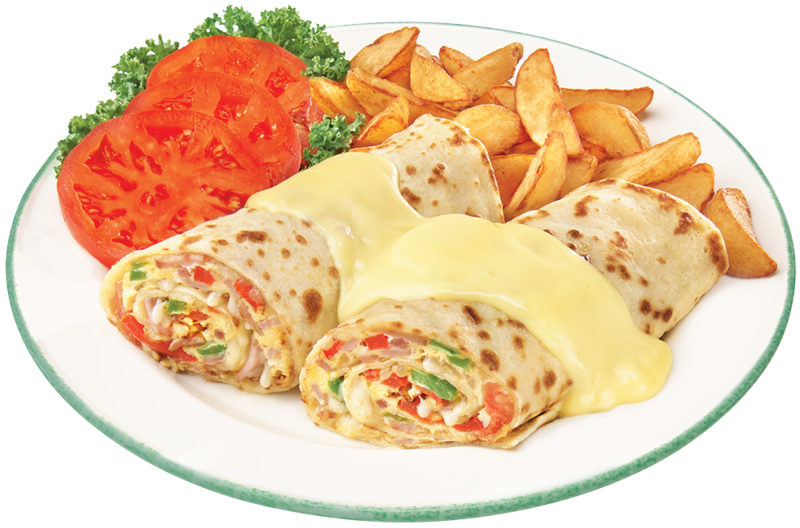 They are the source of cholesterol, fat-soluble vitamins A, D, E and K, and lecithin is a compound that allows emulsification in recipes such as hollandaise or mayonnaise. 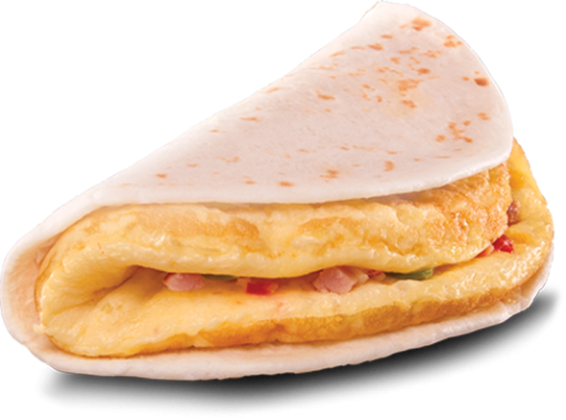 Some brands of eggs already contain omega-3 fatty acids, depending on what you have fed the chickens. 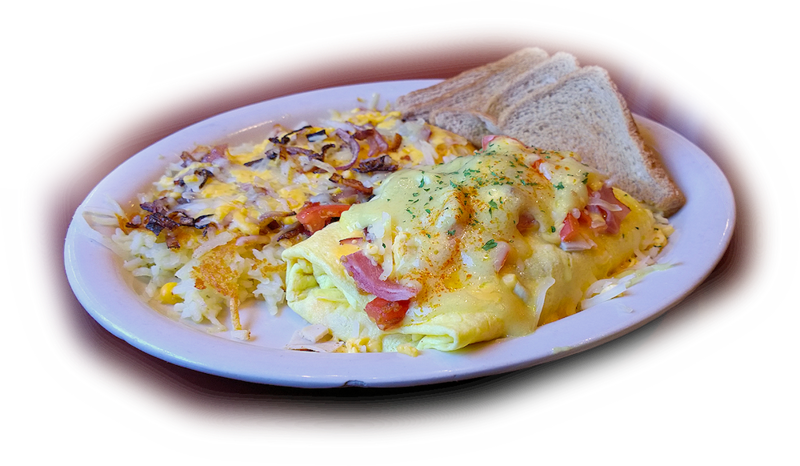 Omelet is considered a “complete” source of protein because they contain all nine basic amino acids; those that we can not synthesize in our bodies and must receive from our diet. 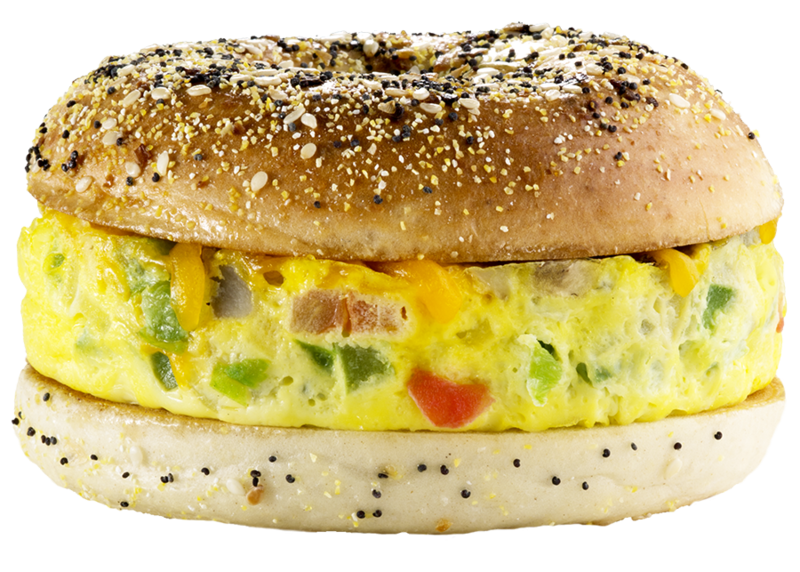 For years, eggs are considered more than a health risk than a healthy diet. 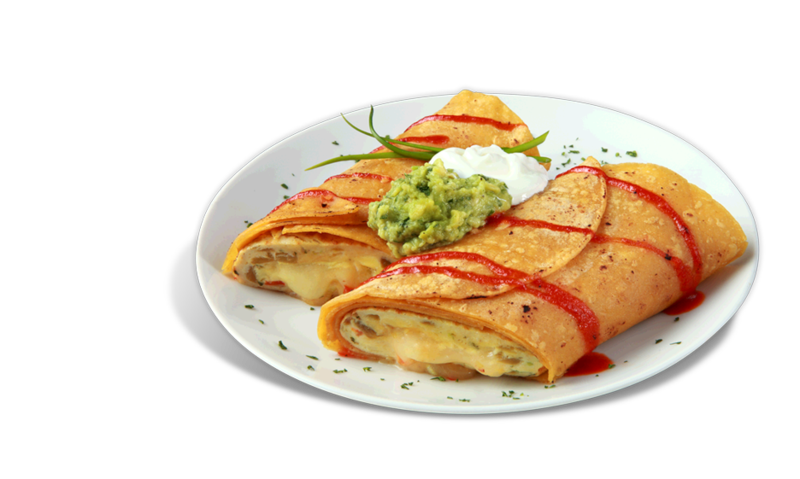 This is due to the fact that they are considered foods with high cholesterol, so people with high cholesterol levels have been recommended to avoid them. Now we know that the cholesterol found in food has much less impact on our cholesterol in the blood than the amount of saturated fat that we eat. 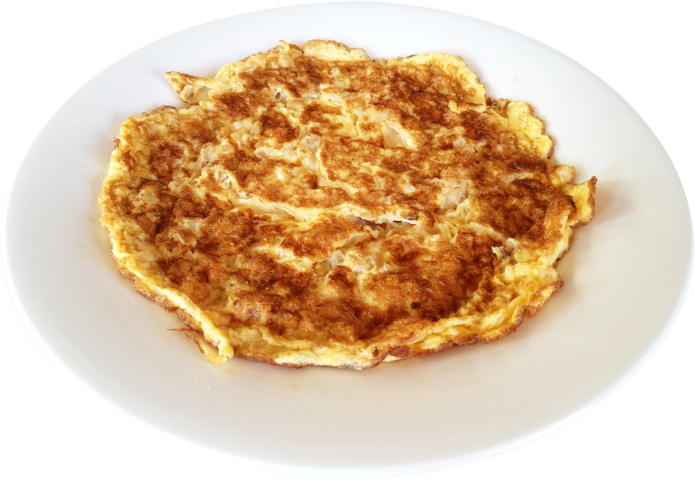 Download Omelet PNG images transparent gallery.